Caesars Entertainment has planned their bankruptcy for January. They’re still shuffling (or unshuffling) the deck chairs as they restructure their financials. 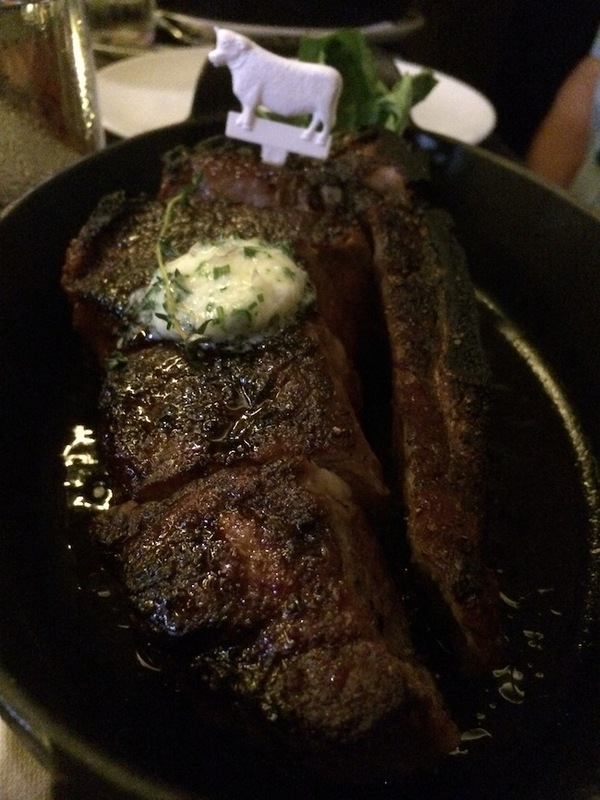 As a customer you shouldn’t worry about reservations, Total Rewards or most business operations. Caesars spokesman Gary Thompson couldn’t comment on the debt restructuring efforts but said that, if the company does go through bankruptcy, there wouldn’t be any change in the way properties are run. He said the Total Rewards program would remain intact as well. This should be true. 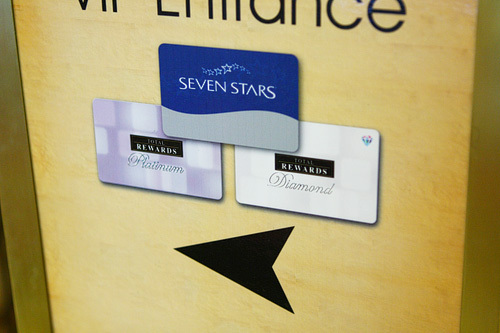 When Station Casinos emerged from bankruptcy back in 2011 their Boarding Pass players club remained in tact. The restructuring may have changed which properties the parent company owned but it didn’t affect most of the operations. If anything it’s safe to think that Total Rewards will change after bankruptcy like Boarding Pass did but it won’t just go away. Things won’t be the same when Caesars emerges from bankruptcy but, based on this previous casino bankruptcy case, you shouldn’t have to rush and cash in your Total Rewards points. If you take the Caesars spokesman at his word (you probably shouldn’t as it’s his job to spin things positively for his company) you have nothing to worry about with your Total Rewards account. 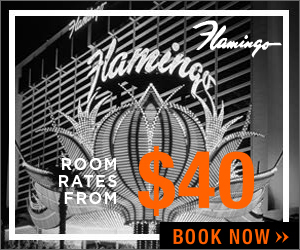 That said, this isn’t guaranteed and Caesars has a fairly sketchy reputation (i.e. “we’re charging resort fees because you asked for them”). If you’re concerned with your points then you should use them. If you’d like to use your Total Rewards points but can’t make it to a casino you can now use them to buy various non-casino related items. See more info here. I’ve never seen a casino players club logo on a chip at a casino before but there’s a first for everything. 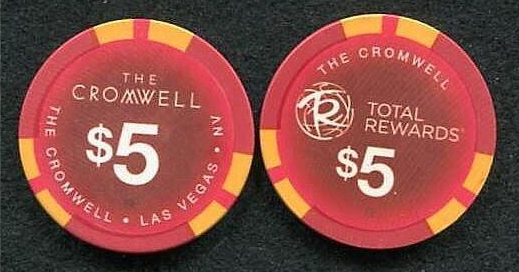 The chips at The Cromwell are sporting a Total Rewards logo on one side of the chip. 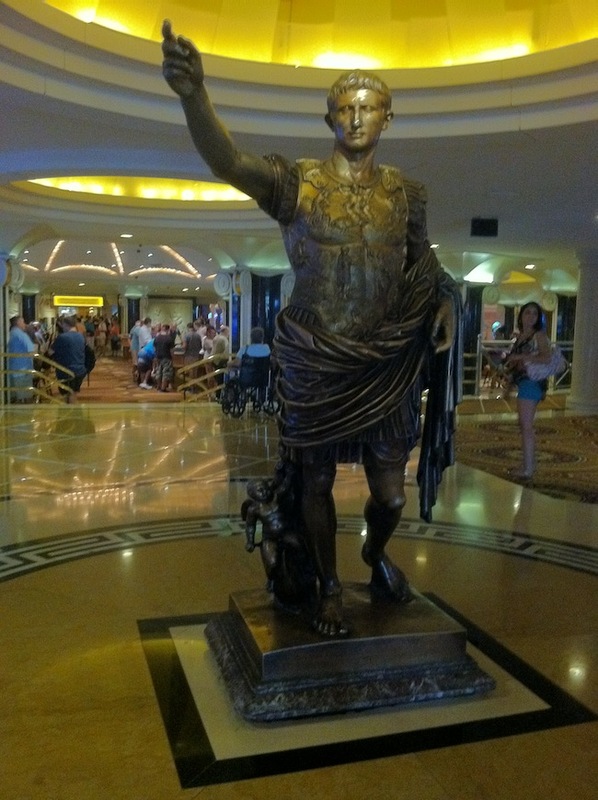 I don’t compliment Caesars often on their marketing efforts but this is great branding for their players club. I think we can expect other casinos to float this concept out the next time they introduce new chips. Shout out to @AndyHughes128 for collecting chips and sharing this photo on twitter. UPDATE: Evidently chips at The Quad have the TR logo.